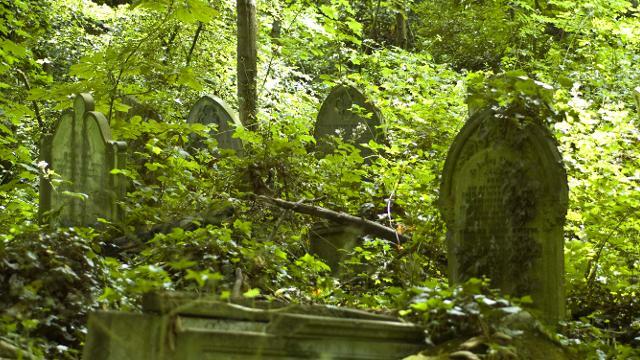 Nunhead Cemetery is a 52 acre Victorian burial ground situated on a hill 4 miles south of central London. A ruined gothic chapel overlooks a large area of secondary woodland. Ash and sycamore conceal headstones, angels and impressive tombs. The wooded area provides nesting sites for woodpeckers, warblers and jays. The cemetery is open to the public daily (including weekends) from 08:30 to 16:00 throughout the winter months and stays open slightly later in spring and summer. Please note these times are subject to alteration so check the website before visiting. Is Nunhead Cemetery your business?